Three days before recording this episode, we’d learned of the sudden loss of our dear friend, Bill Brink. 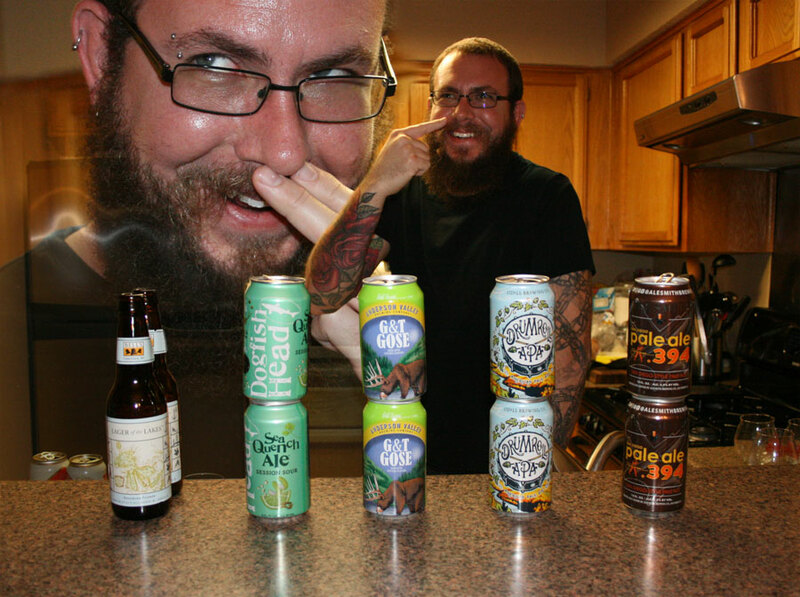 We share stories, tears, laughs, and beers, and celebrate the life of a man we loved. This one’s for you, Bill. 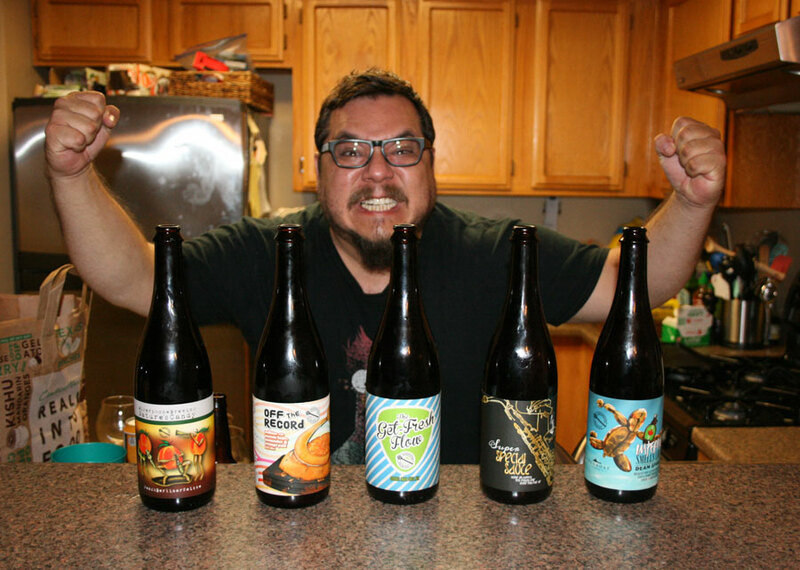 Listener Shane Barnett hooked us up with 5 beers from Chicago’s Mikerphone Brewing! We also hear another tale of parenthood from Grant, follow up with our friend Dobby, and learn a lesson about renter’s deposits. WAKA WAKA WAKA WAKA WAKA. 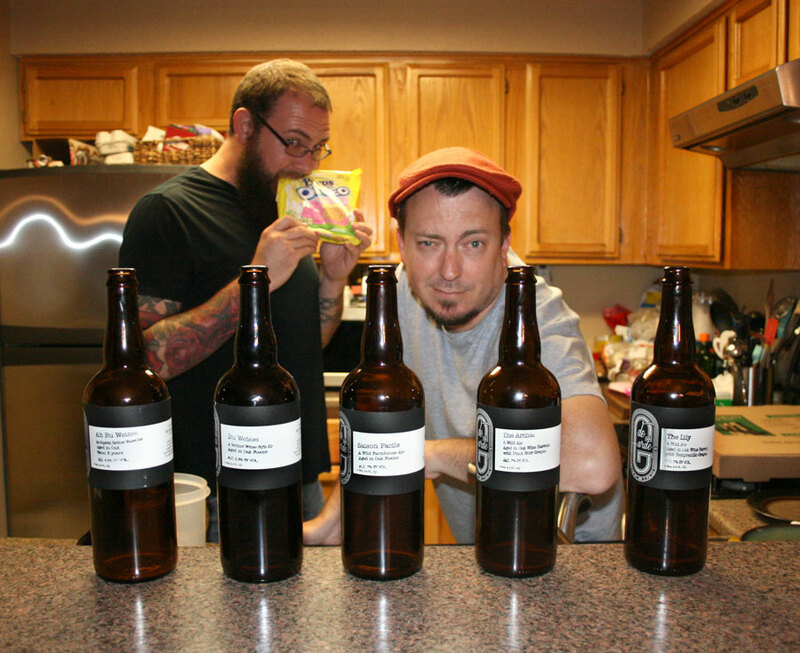 Our friend Tara offered up five beers from Tillamook, Oregon’s De Garde Brewing for the show! We review those, endure some listener roasts, Shatner a thing, talk about family, and freak out on Joaquin Phoenix’s crazy forehead. In addition to our regular episode, everyone gets to hear the mini this week! These mini episodes are normally for Patreon Patrons only, but we thought it would be good for everyone to hear it. If you enjoy it, and want over 24 hours worth of extra content, consider supporting us on Patreon! 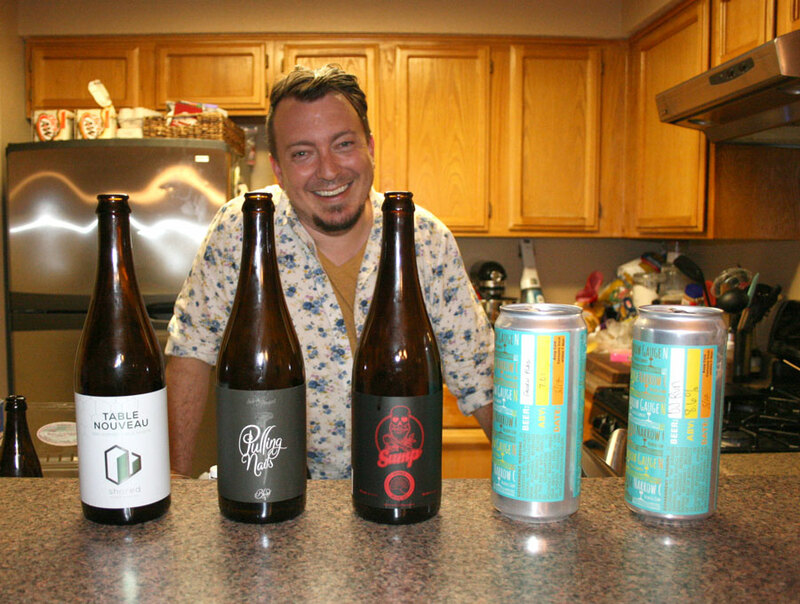 A photo in a Facebook group sparked some interesting questions about the ethics of reselling rare beer, supply and demand, and how some breweries might be responding to that. Rubio, Anastacia, Grant, and Mike discuss their thoughts on the matter.